California’s gold country, 1850. A time when men sold their souls for a bag of gold and women sold their bodies for a place to sleep. Angel expects nothing from men but betrayal. Sold into prostitution as a child, she survives by keeping her hatred alive. And what she hates most are the men who use her, leaving her empty and dead inside. Then she meets Michael Hosea. A man who seeks his Father’s heart in everything, Michael Hosea obeys God’s call to marry Angel and to love her unconditionally. Slowly, day by day, he defies Angel’s every bitter expectation until, despite her resistance her frozen heart begins to thaw. But with her unexpected softening come overwhelming feelings of unworthiness and fear. And so Angel runs. 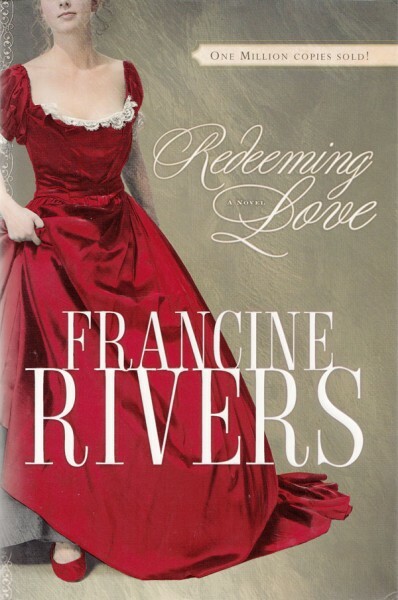 Back to the darkness, away from her husband’s pursuing love, terrified of the truth she can no longer deny: Her final healing must come from the One who loves her even more than Michael Hosea does…the One who will never let her go. 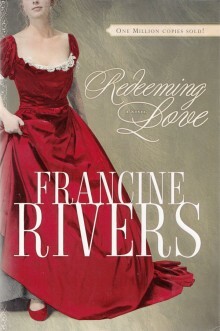 A life-changing story of God’s unconditional, redemptive, all-consuming love. Over 1 million copies sold!